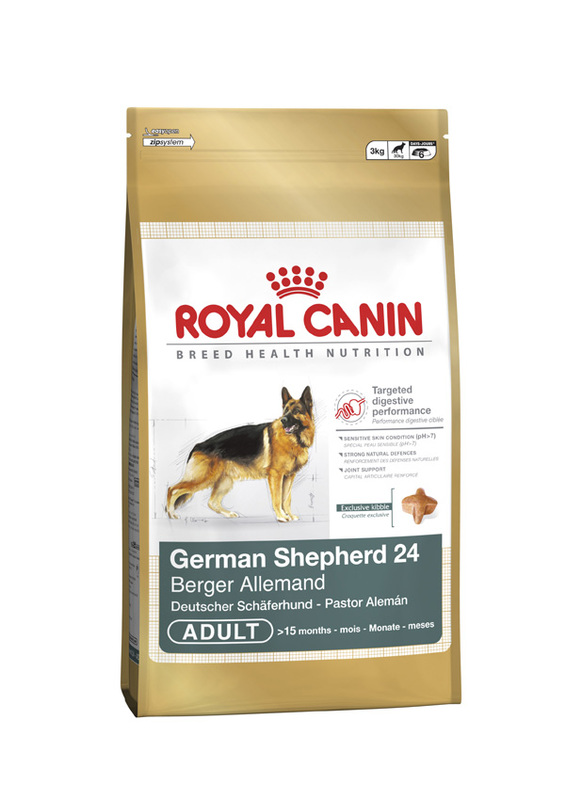 The Royal Canin Maxi German Shepherd dog food is formulated to provide proper nutrients essential to keep up with the active lifestyle of adult German Shepherds. 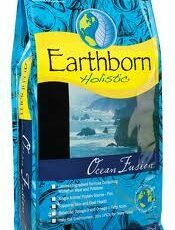 Has adequate vitamins and minerals that support healthy skin, coat, joints and digestive system for overall optimum health. 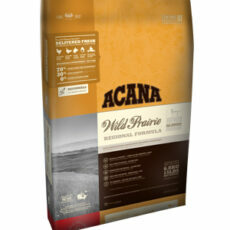 Tailor-made food for German Shepherd dogs over 15 months. 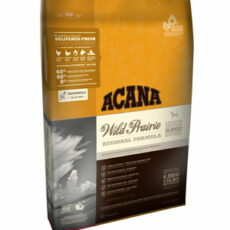 Ensures maximum digestive well-being for the German Shepherd’s sensitive digestive system. Sensitive skin condition (pH>7) Supports the skin’s “barrier” role and helps maintain the natural beauty of the German Shepherd’s coat. Strong natural defences Supports the natural defences of this active dog and helps maintain vitality in older German Shepherds. Joint support Helps provide support and maintenance for the joints, which are placed under great demand by these active dogs. 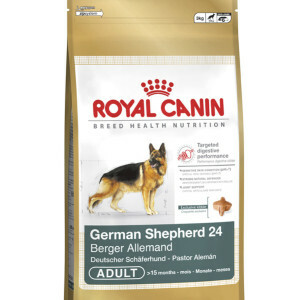 Be the first to review “Royal Canin Maxi – German Shepard – 12kg” Click here to cancel reply.